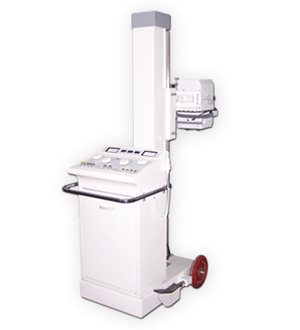 RMS is leading manufacturer and suppliers of X-Ray machines in India. 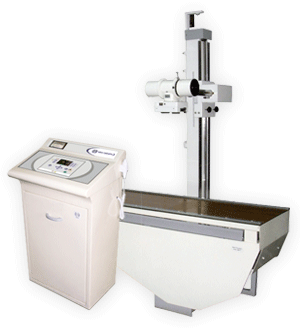 We, at RMS are pleased to Introduce the complete family of Medical Diagnostic X Ray equipments. 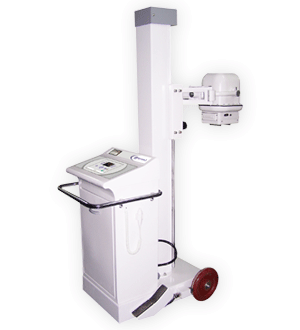 The Range includes Mobile and Fixed machines with all capabilities of Radiography, Fluoroscopy and Spot filming. Various combinations of Tube Stands and Tables are available for applications in General Radiography and R+F applications. 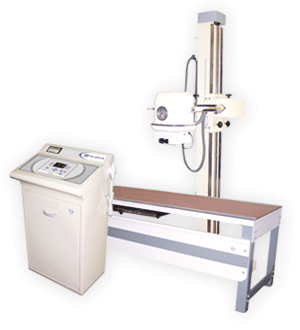 RMS manufactures the high quality and cost effective xray machines for price sensitive Indian market. 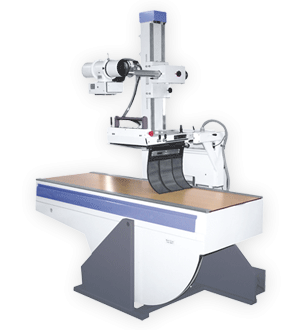 The Machines have been designed with many innovative features for User Friendliness. Special emphasis has been laid for Radiation safety and Reliability. The Team behind this Project has more than 30 Years of Experience in the Radiological Equipments and we plan to bring about a revolution in this field by introducing Products with unique features and capabilities. Both, LINE and HIGH Frequency Machines would be available in our Product Portfolio for various needs and Markets. Machines would Comply to the Regulatory Indian/International Standards for Safety.